On September 18, 1983, 13-year-old Danny Joe Eberle was delivering newspapers in Bellevue, Nebraska, when he disappeared. Danny’s bicycle was found abandoned along his delivery route but he would remain missing until September 21, when searchers found his body among some roadside weeds. He had been repeatedly stabbed, and there were bite marks on his naked corpse. Just over two months later, on December 2, 12-year-old Christopher Walden vanished while walking to school in Papillion, Nebraska, just three miles from the scene of the Eberle murder. His body was found two days later, hidden in a grove of trees. He had been stabbed to death. On January 11, 1984, with the community on high alert, a young man was spotted loitering around a schoolyard in Bellevue. When challenged, the man jumped into his car and raced away, but not before a teaching assistant jotted down his license plate number. The vehicle turned out to be a rental. It had been hired by John Joubert, a 20-year-old private based at nearby Offutt Air Force Base. 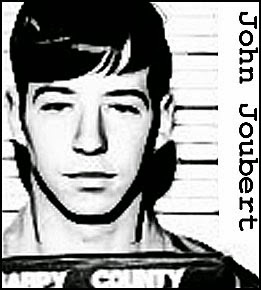 A search of Joubert's quarters turned up a hunting knife and a length of rope identical to that used to bind the victims. He quickly confessed to the two murders, pled guilty at trial and was sentenced to death on July 3, 1984. With the Joubert case making headlines, detectives in Portland, Maine could not help but notice the similarities between the Nebraska homicides and an unsolved case on their books. John Joubert was a Portland native and had been living there in August 1982 when 11-year-old Richard Stetson had gone missing while jogging near his home. Richard’s body was found beside a rural highway the next morning. He’d been stabbed and strangled and there were bite marks on the body. Those bite marks were now matched to John Joubert. 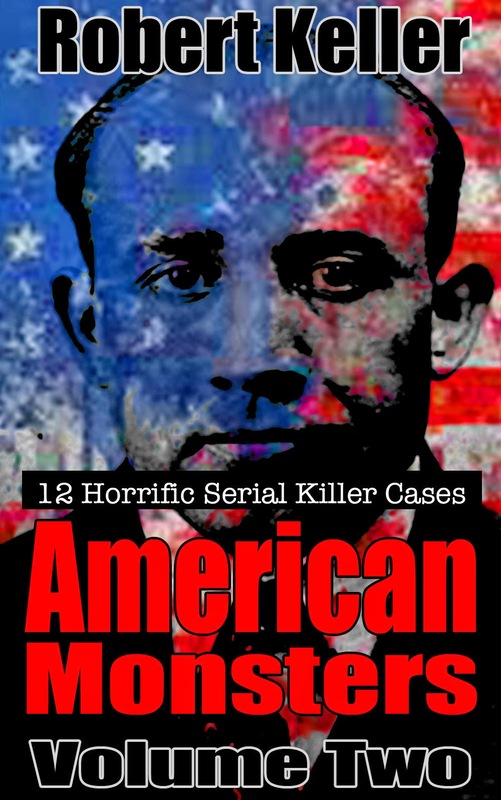 Read the full, horrific true story of child killer John Joubert, plus 11 more serial killer cases in American Monsters Volume 2. Available now on Amazon.